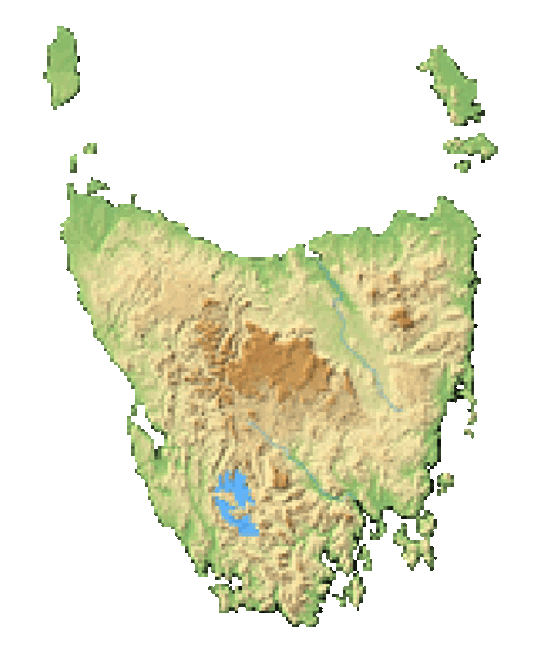 Hastings Caves in Tasmania include Newdegate Cave, the largest tourism cave in Australia. In 1792 Frenchman Admiral Bruni D’Entrecasteaux explored and named the area after his second in command, Huon de Kemadec. 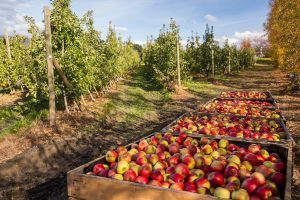 The apple growing industry began in 1840 with the first European settlers and became the area’s chief economic focus for over a century. From Hobart, head south along the scenic Huon Road. After passing across the foothills of Mount Wellington/Kunanyi, the beautiful valley will open up before you and exciting discoveries await. A plethora of possibilities to explore the wilderness and the delicious produce are available. Hike to Australia's southernmost point at South Cape Bay (or drive the most southerly point in Australia that you can navigate in a car along Cockle Creek Road). 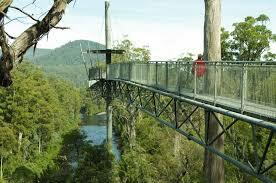 View the forest from above at The Tahune AirWalk in the pristine Hartz Mountain National Park. 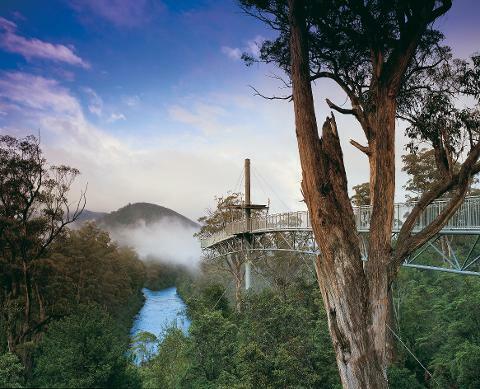 This elevated walkway will give you a unique perspective of one of Tasmania’s wilder locations. Ride on The Huon Jet Boats on an exciting tour along the Huon River. Breathe in the gorgeous scent of the Huon Pine while being mesmerized by the mirror-like reflections of the river. 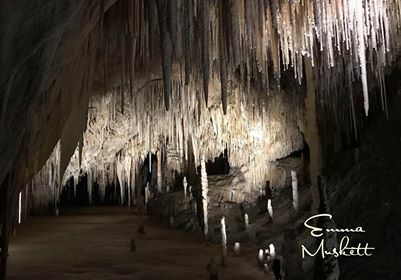 Witness the natural wonders of Hastings Caves Reserve. Hike through the forest, observe the Newdegate Cave during a guided tour, or enjoy the soothing waters of the thermal springs pool. Go aboard a historic WWII Diesel locomotive for a 2-hour journey on the Ida Bay Railway and learn about the history of the logging industry at The Geeveston Forest and Heritage Centre. 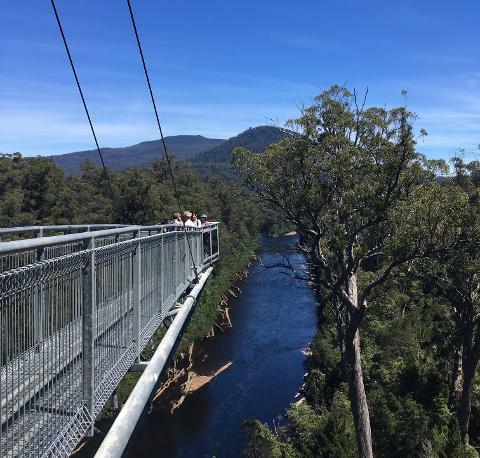 Soar across the Huon River on the Cable Eagle Hang Glider. Charter Yukon, a beautifully, restored vessel from Denmark for one hour to several days, located in Franklin, only 15 minutes out of Huonville. The Huon Valley will not disappoint the most discerning of palates and one will find themselves spoiled for choice. Award-winning wines, organic cider, and local produce abound in this region of plenty. Cute country cafes as well as architecturally modern restaurants can be found spotted throughout the entire region. Fresh organic cider and delicious artisanal treats at “Willie Smith’s Organic Cider House”. Willie Smith’s also hosts the annual Huon Valley Mid-Winter Festival and has an intriguing Apple Museum which tells the history of the apple industry in Tasmania. Award-winning wine at Home Hill Winery Peppermint Bay waterside restaurant featuring local produce served in a breathtaking setting. 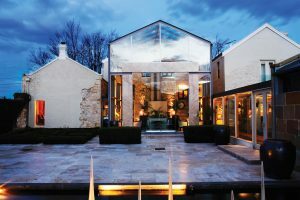 Grandvewe Cheeses, a sheep farm and café which produces a variety of sheep cheeses – and an award-winning sheep whey vodka. Masaaki's restaurant's which is touted as the best sushi in all of Tasmania. Image thanks to: Tourism Tasmania & Jonathan Wherrett. Historic township with antique stores and the the fascinating Wooden Boat Centre and Boat Building School where the traditional methods of boat building are being taught to this day. Franklin is also home to Frank's Cider (where tastings are conducted in a former church). Home to The Forest and Heritage Centre which tells the story of the timber industry with displays of old photographs, tools and equipment. Visitors to the centre can also view a wood turner in action, creating the local timbers. One can savor a variety of gourmet food and wine in this tiny hamlet. 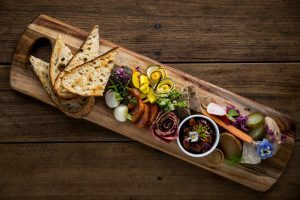 Local, organic ingredients are the inspiration behind many mouth-watering menus by noteworthy chefs in the region. The Cygnet Market is also a wonderful opportunity to taste the local produce (first and third Sundays of the month). 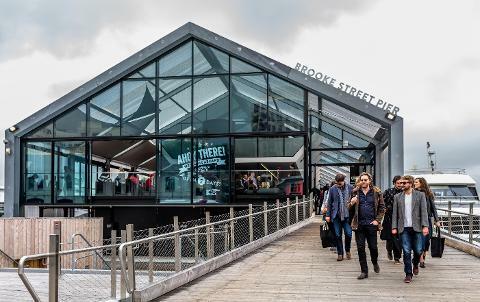 Enjoy a leisurely stroll while you digest your meal and explore the craft shops and stores along the main road. 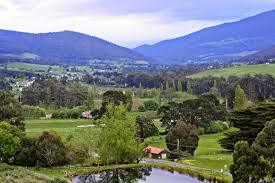 This is the largest town in the Huon and the last major town before heading into Tasmania's south. Huonville makes a great base for exploration and has a wide range of craft shops to explore. The town is also home to some of the most popular foodie destinations in the entire region. A range of charming options are available including: modern rooms, luxury cottages, a 19th century farmhouse, villa suites, cabins, B&Bs, stylish cabins, and self-contained houses. 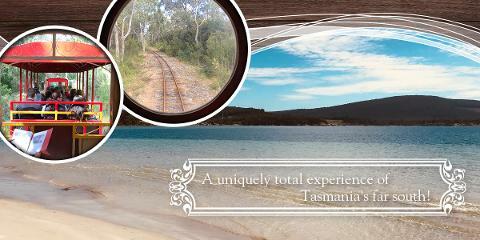 Image thanks to: Tourism Tasmania & Mrs Treschow.